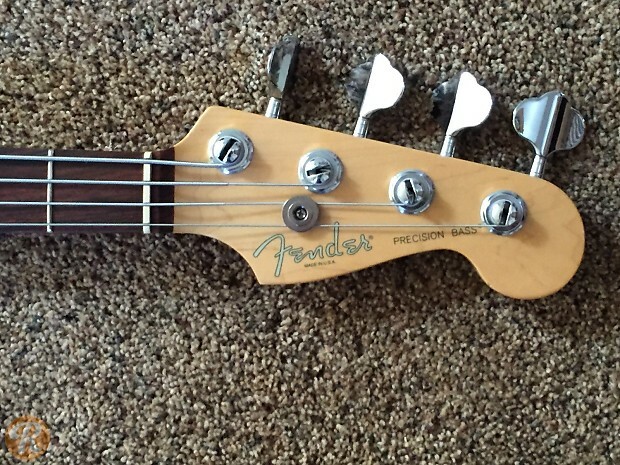 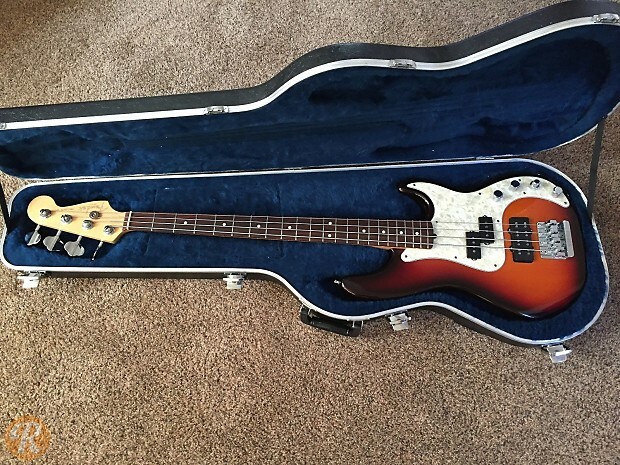 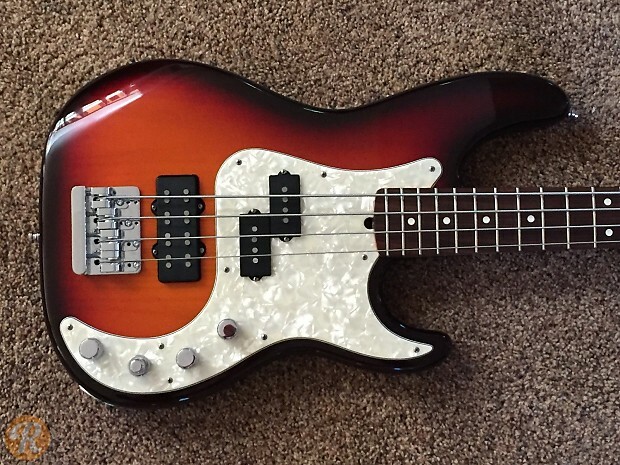 The American Deluxe Jazz Bass launched in 1998 as an upgraded Jazz Bass. 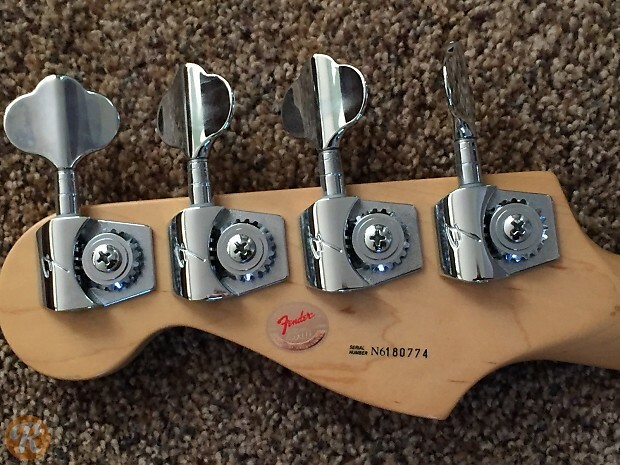 The American Deluxe included higher-end electronics including active EQ and Noiseless pickups. 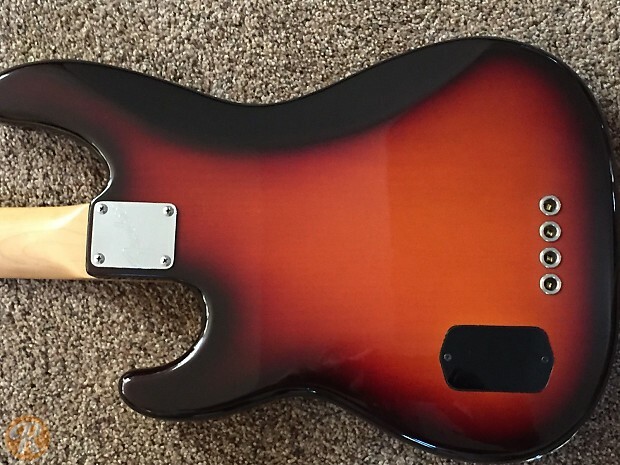 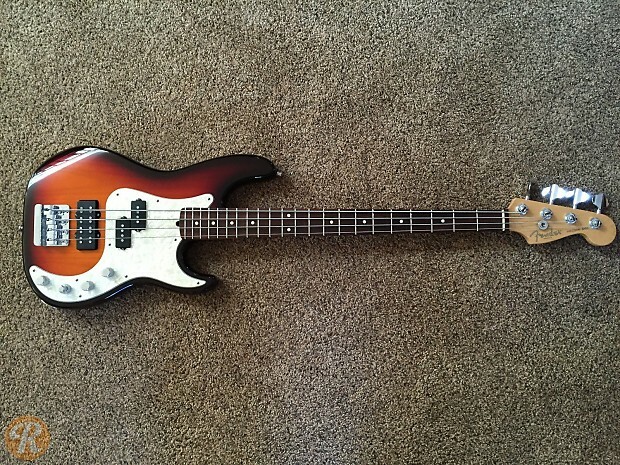 The 50th Anniversary edition offered parts from different eras of the instrument, including a '70s style pickup arrangement and a '60s style neck.